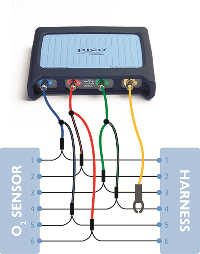 This month we present a Guided Test from Steve Smith, testing a Bosch LSU 4.2 broadband oxygen sensor. 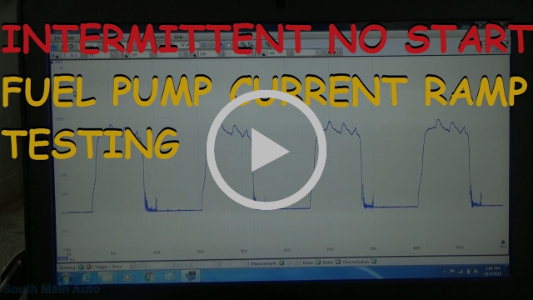 The purpose of this test is to evaluate the operation of a Bosch LSU 4.2 oxygen sensor (pre-catalyst) in relation to the air-fuel ratio using the voltage drop method. Pico and Frank Massey of ADS Limited bring you Frank's fifth test in his "Top ten tests with PicoScope" series. 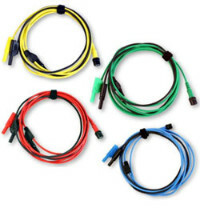 Did you know that Pico provides a variety of different length leads (including USB) for your scope? Check out Phil Rutt's product focus piece this month. New PicoScope user Eric O, owns and operates a small town shop in upstate New York, South Main Auto Repair. In this video Eric discusses the importance of knowing why you are changing a part, and being 100% sure it is at fault. Eric looks at a Jeep Grand Cherokee that has a no start condition (unless you bang on the gas tank). To be 100% sure of his assessment, Eric uses his PicoScope (advanced kit) and gathers a current ramp of the fuel pump, showing the difference between the new one and the old one. To subscribe to Eric's channel follow this link to his YouTube account: South Main Auto Repair. The waveform library first appeared in our PicoScope 6 Automotive software in June 2014. Since then, over 2750 waveforms have been added to the library by users from around the world. an internet connection is present). For more information on this fantastic software feature please view our Waveform library page.